Franses Design was launched by Kerry Franses in 2001. 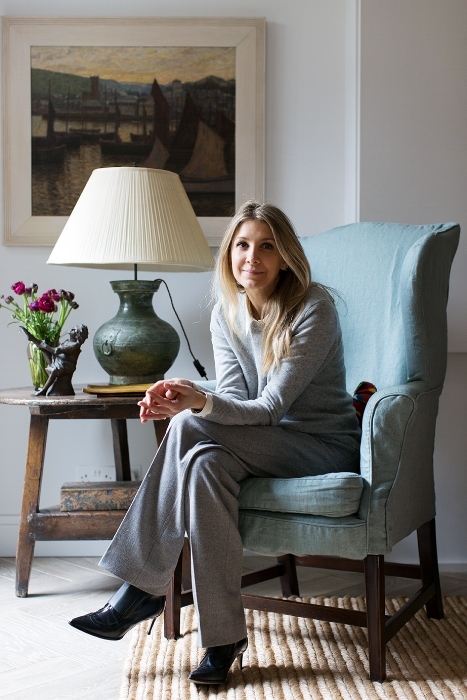 After completing a diploma in 20th Century Design at Sotheby’s, Kerry furthered her interest in studying interiors at The Inchbald School of Design. After graduating, Kerry was an apprentice with the prestigious architect, Annabelle Selldorf, in New York, enhancing her interest not only in interior decoration, but in architecture itself. Since its inception, Franses Design has designed and decorated residential and commercial properties, including townhouses and apartments, country estates, holiday villas and ski chalets, as well as luxury yachts and private jets. Kerry launched Franses Design with the focus of creating tailor-made interiors that perfectly reflect her client’s individuality and personality, ensuring that each project is unique to her client's own style, but with the added assistance of her own tastes. Kerry's team are dedicated to giving their clients their undivided support and attention, ensuring that Kerry is able to offer each client her specialist and highly reputed expertise.